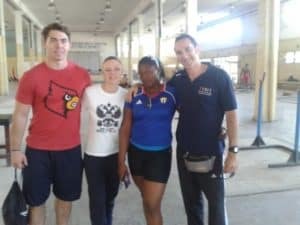 The ISCI organises a week of internship at international Olympic training centers, so that the students of the institute can familiarize with the application of high level strength & conditioning. Participation in an international internship is mandatory for obtaining the certification of Certified Master in Sport Training (CMST). 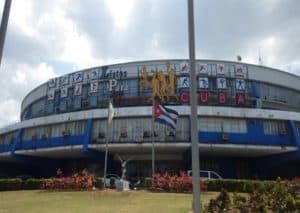 To date, the locations of such internships are the Olympic training centers for athletics, weightlifting and judo of La Havana (Cuba). In 2017 a student will be allowed to witness the preparation of the athletes during the days immediately preceding the competitions of the IAAF Track & Field World Championships in London. To know the date and location of the next internship, please check the tab “Info” on this page. Subject: Preparation for the Olympics. 15 January – 22 January 2017. 10 Augost – 17 Augost 2017. Requirement: SMT or CMST Course. Olympic Stadium Villa Panamericana, La Havana, Cuba. 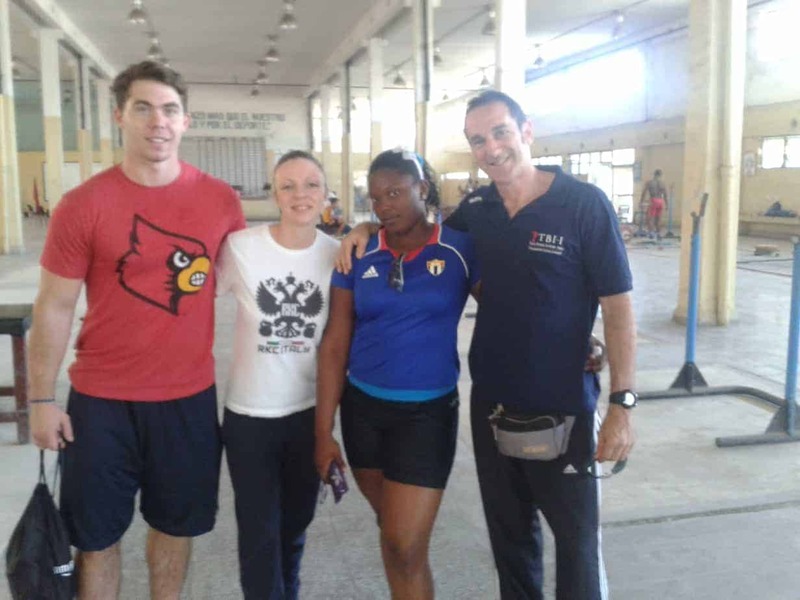 Olympic Training Center Cerro Pelado, La Havana, Cuba. Cost: € 1600 before the 30/11; € 1600 after the 30/11 (Includes: apartment or room, local transport with private car, access to the training centers. Does not include the flight). Cost: € 1600 before the 15/5; € 1800 after the 15/5 (Includes: apartment or room, local transport with private car, access to the training centers. Does not include the flight).